Base CRM's call logging is some of the best we've seen. For Android, Base CRM supports incoming and outgoing calls. 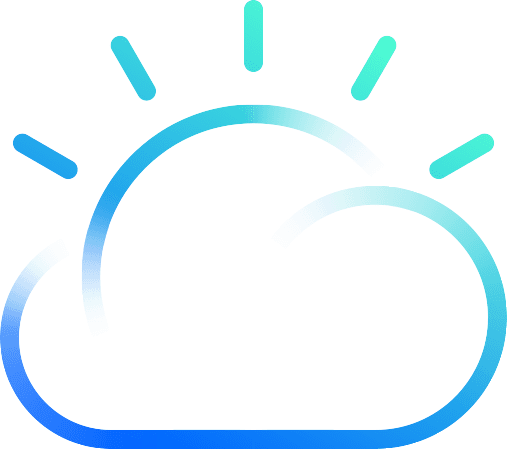 If a person in your Base CRM contacts calls your device, Base will provide an overlay providing information about the contact and any associated Deals. Once the call is completed Base will ask if you'd like to add any notes or other additional information about the call. Currently this is a bit different on iOS, although I expect this may change with Apple's introduction of Extensibility in iOS 8. 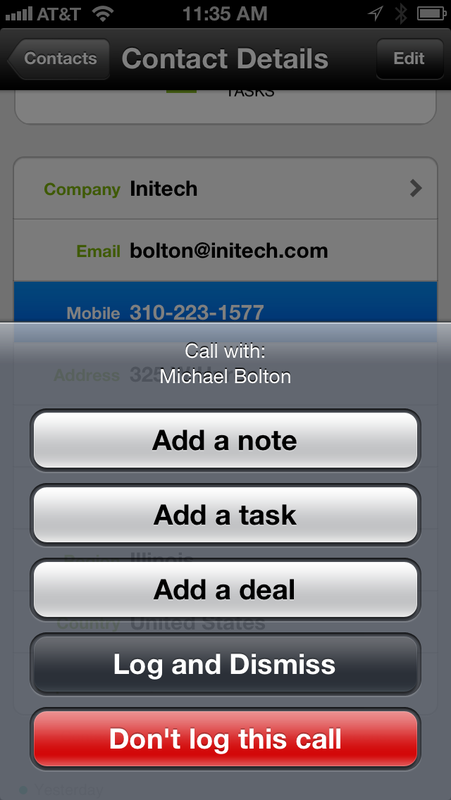 On your iPhone simply navigate to the contact you with to call within the Base CRM app. Click to place your call. Once you've completed your call, return to Base and you'll be prompted with several options about adding additional information to your Contact.